How Much Do Your Words Weigh? Pastor Ryan Bevan concludes the series on Family at Lighthouse Baptist Church.  Pastor Ryan Bevan continues series on Family at Lighthouse Baptist Church. Pastor Ryan Bevan continues the November 2017 month long series on Family at Lighthouse Baptist Church. How Does the Gospel of Your Marriage Read? 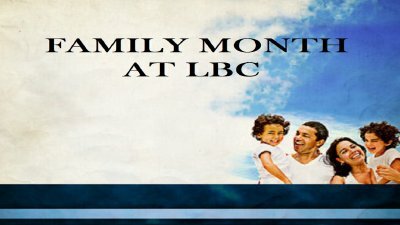 Pastor Ryan Bevan begins the month long series on Family at Lighthouse Baptist Church.